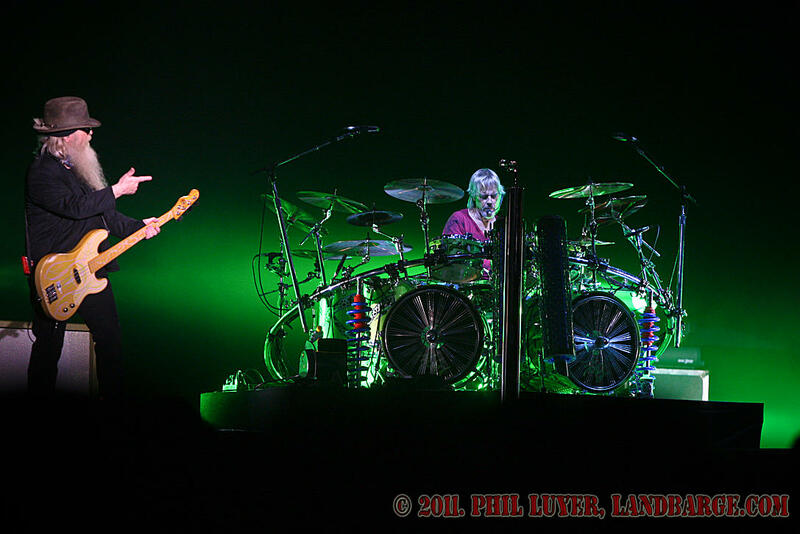 Find out whats going on inside my head and in front of my lens with the High Octane Photos blog. Over the last couple of weeks, I've done a bit more experimentation with the ReplayXD 1080 and the Camzilla mount. I've put it on a few mates cars while they've been out having some fun, and I've set it up as a fixed camera and made a time lapse video as well. This first video was the first time I fitted the camera to the outside of a car competing in a motorsport event. This is Franz Esterbauer's Mitsubishi Lancer Evo 8 MR, and he's competing in the first round of the McRae Motorsports Twilight Rallysprint Series, held at the Perth Motorplex. Franz has always done pretty well at these events, and this run was no exception, Franz's quickest run of the night, it was also good enough to help him win the event. The experimentation side of things, saw me running the camera with an exposed microphone opening, which I have since realised was not such a good idea, and as a result, I've had to overdub this video with some music to hide the deathly silence left behind after I muted the sound from the ReplayXD the instant Franz leaves the start line. If you want an idea of how bad the wind noise was, watch the video to the very end, as I left the original audio intact as Franz drives off from the stop control. 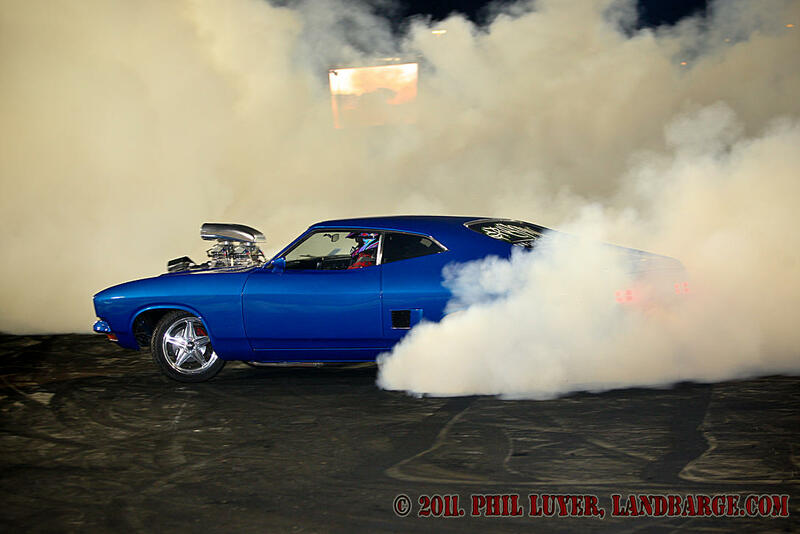 The next video we have today is from Gerrin Good's 'TYAFRYA' burnout car. TYAFRYA is a methanol fueled Ford XE Falcon, and Gerrin's certainly not afraid to swing the big ol' girl around on the burnout pad. For this video, I had covered the microphone opening with a small sticker, supplied by ReplayXD with the camera for that purpose, I also turned down the microphone gain to 25db to see if that helped. As you will pick up while watching the video, there are still some noise issues with this setup, either wind noise or the sticker vibrating. For the next attempt, I replaced the flimsy sticker with some good old race tape and fixed the ReplayXD 1080 to the side of Nathan Hollis' "TANK" burnout Sigma. This is where I'd wanted to put the camera on Gerrin's car too, as you get a good view of the drivers hands during the burnout (and while that looked good on Franz's car, it works even better on a burnout car), however, TYAFRYA has stickers on the rear windows, and that causes some issues with the suction cups on the Camzilla clamp. As you will notice in the video, there's still some wind noise or vibration issues, but they seem to be getting a bit better. The final clip for this blog post, is a time lapse video that I shot with the ReplayXD 1080 and Camzilla rig at the Perth Motorplex's December 2011 round of the Australian Top Fuel Championship. I mounted the camera to the glass inside race control, and set the ReplayXD to shoot 1 shot every 3 seconds. The camera managed to fill it's 4 gigabyte card in around 2.5 hours, and I resized, cropped and compiled the results into the video above. I've been interested in doing some in car video work for some time, and in the past I've experimented with a Canon Legria FS-200 and a Camzilla mount(you can check out that post here). Recently I came across the ReplayXD line of cameras, in particular, the ReplayXD 1080. After checking out some footage of the Poteet and Main streamliner at Bonneville, and a number of other videos on the web, I decided that I had to have one of these cameras. The video above is also a drive through of the roadworks currently in progress to widen the Kwinana Freeway from Leach Highway to Roe Highway. The road works to date seem to have focussed on moving the traffic away from work areas, starting with narrowing the lanes to provide room to work safely on the side of the freeway itself, and lately there has been work to modify the on and off ramps to move traffic away from where work will be done on to realign those ramps to suit the new freeway width. So far, I have to say, the traffic is flowing remarkably well in both directions, with a permanent 80kmh speed limit in place until the road works are complete, during the peak times, the traffic is moving just as well as it did before the roadworks commenced. The last video on this page is taking the ReplayXD 1080 away from it's comfort zone. I had the camera in the Camzilla clamp, resting on the wall of the Hankook Tyre Snake Pit at the Perth Motorplex. Between taking photos of the burnouts, I would move the camera to suit what was going on out on the pad. Night performance has always been the biggest challenge for a POV camera, and using the camera as a handicam makes it even more challenging, so this is a chance to see what could reasonably be expected to be the worst footage you'll get out of one of these cameras. All up, I'm quite happy with this purchase, between the clamp and the camera, I have less than $450 invested in the setup, thanks to the strength of the Aussie dollar in recent months. ...and for now, that's all it is. The dream involves a black MA70 Supra that I have sitting out the back of my house, a 1JZ-GTE and 7 miles of salt. 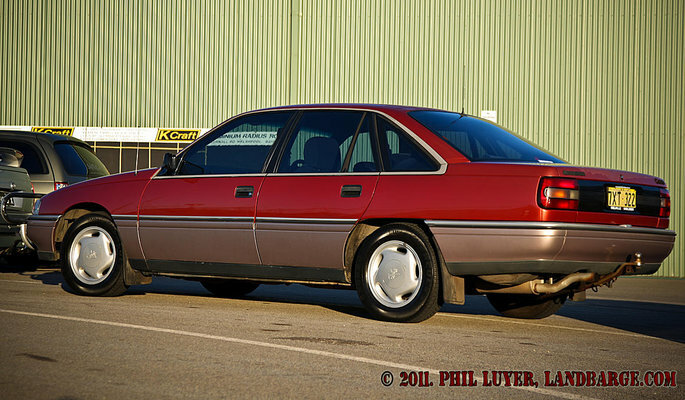 My rather long term plan is to develop the car into a F/BGCC car, in laymans terms, a 2.01 - 3.00 litre blown gas competition coupe, or in other words, a turbocharged, stretched bodied car, running petrol. This is one of those plans that will take years to come to fruition, as it's rather ambitious, especially now that Mikah is on the scene. Before I get anywhere near that, I plan on running the car as a /BGC car, which basically means it would have a much more stock appearing body on it. And if that is to come to fruition, it in turn means that I'll probably have to pack the car into a trailer before the Westernationals one year, and send it towards Lake Gairdner, for the DLRA's SpeedWeek event, flying out myself just after the Westernationals in order to catch up with the car and head out to the salt. Mind you, before I even get anywhere near that point, the car has a little panel damage, mostly front end damage, that needs to be fixed. Once the front end is fixed up, I can put a new windscreen in the car and start work on turning it into a race car. Having only ever driven on the salt in the Cadillac so far, I'm planning on putting this beast together as a fairly tame number in it's first incarnation, in order to get to grips with the low levels of traction available on the salt, hence my plan to run the car in a much more 'stock' class to start with. Well, that was a very busy, and rather enjoyable, weekend. The Easter long weekend coincided with ANZAC Day in Australia this year, seeing two of the regular end of season events at the Perth Motorplex on the same weekend, the Hankook Tyres Burnout King on Good Friday and the Holden vs Ford drags on ANZAC Day. 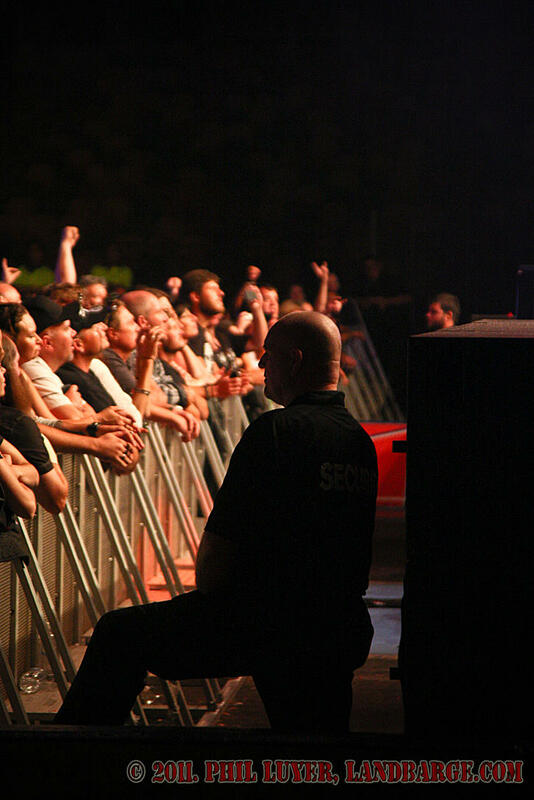 Between those two events, the Motorplex hosted a concert on Easter Saturday, headlined by ZZ Top and Rose Tattoo with support from local acts Datura and The Joy Evelation. The Holden vs Ford and Burnout King events are pretty much a regular feature on my calendar these days, but the opportunity to see one of my favourite bands in action at one of my favourite venues was what had my attention over the weekend. I'd been in discussions to organise media accreditation for myself for some time, and finally got the good word on Saturday morning. Having not shot a lot of concerts before, this was always going to be a challenge, and something that I was really looking forward to. This was the first time I'd experienced 'the pit', that part of the venue between the stage and the crowd, a little over a meter wide, where the accredited photographers can find some space to work. Many acts choose to limit the time that the pit is open to photographers to a couple of songs, and this concert was no exception. 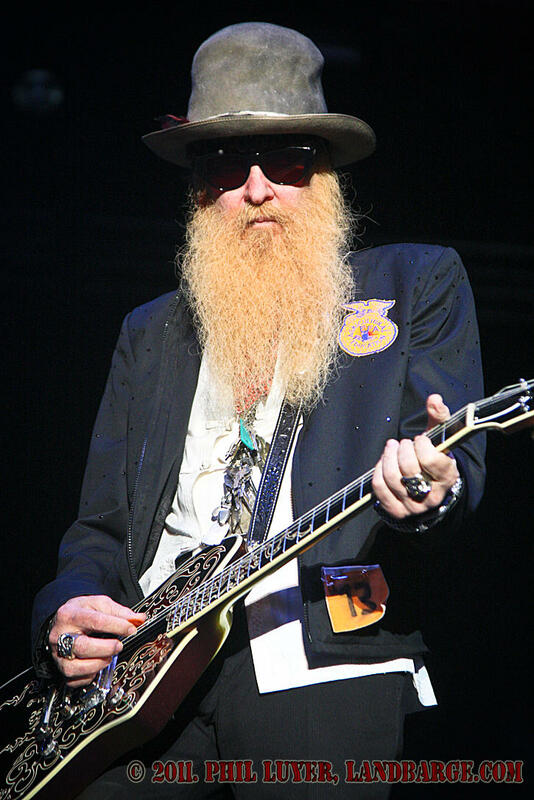 While this may seem to restrict us a little, I think it also helps, as in the case of ZZ Top, Billy Gibbons seemed to be paying attention to the shooters in the pit during those couple of songs, and there are definitely a couple of keepers in my shots from that time. After the time in the pit was over, I headed back into the crowd to hang out with Kate, and switched to a longer lens to grab some more shots, mostly with two, or all three, members of ZZ Top in the frame. Another part of the challenge in shooting concerts, is that almost 100% of the time, flash photography is banned, meaning you're relying on constantly varying stage lighting, which can be good and bad, sometimes at the same time. While there are often some cool colour effects, you're always chasing the right exposure settings, and when you get it right, there's certainly a sense of achievement to go with it. 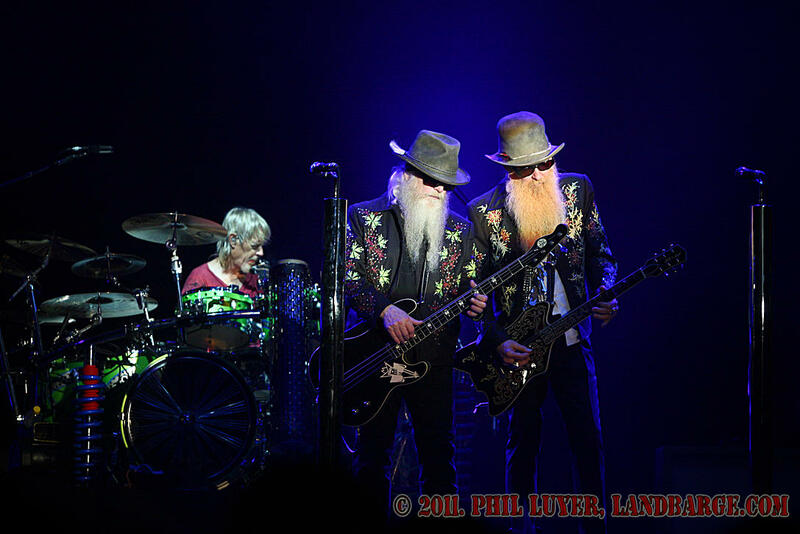 On the subject of gear, I shot the whole night with my Canon EOS 1D Mk III, using a Canon 24-105 f/4.0L IS lens for most of the night, and switching to a Canon 70-200 f/2.8L (non-IS) lens for the latter portion of ZZ Top's set. I don't think I ever doubted that I'd enjoy shooting my first concert, and it's certainly something I'll be keeping an eye out for the opportunity to do it again some day, hopefully sooner rather than later. Three months ago, Kate and I became parents to a wonderful little girl, Mikah. I have been meaning to write something about our experiences since that day, and somewhere along the line I decided to wait until our little girl was three months old to do so. 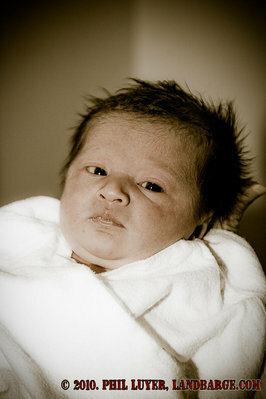 Mikah joined us at 4:42pm on the 24th of November, 2010. Looking back now, she had given us indications of her imminent arrival the night before, and Kate started having some good strong contractions around midday on the 24th, ironically, on her way home from a check up at King Edward Memorial Hospital (KEMH). At around 3pm, I received a call from Kate, asking me to come home and take her to KEMH, as she thought she was going in to labor. After an eventful trip home and up to KEMH, I dropped Kate off at the hospital doors just after 4pm and went to find a carpark. As I made it upstairs to where Kate was, the midwifes and doctors were examining her to find out if she was actually having a baby or whether there was some sort of problem with little Mikah that was causing the contractions. They didn't take long to come to the conclusion that Kate was about to have a baby, and quickly located an empty birthing suite for us to use. 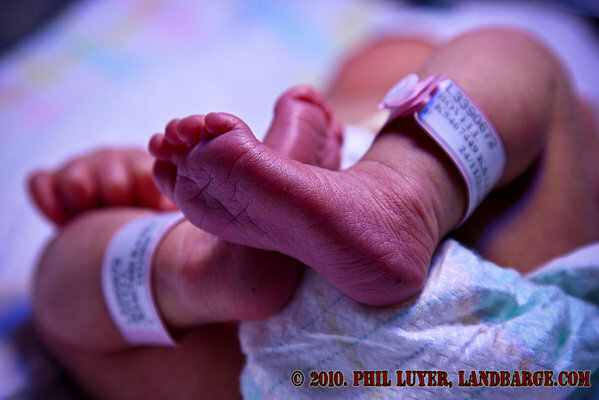 After a little over 20 minutes of the usual grunting and groaning, pushing and squeezing, our little baby girl was born. It was shortly after this that Kate's family arrived and got to meet the new addition to the family, who at that point still did not have a name. It ended up taking us around 3 days to come up with a name for young Mikah, and we're quite happy now that we took our time, and came up with a name that is not only fairly unique, but is also very special to us. Since Mikah's birth, 3.5 weeks ahead of schedule and weighing in at only 2.885kg, we've had the extreme pleasure of watching her grow and develop over the last 3 months. She's now weighing approximately 5.5kg, is becoming more aware of her surroundings and starting to grab at toys. She's still a little too young to be crawling or talking at this point, but is trying to roll over on occasion and will make crawling motions if placed on her belly (most babies will do this anyway, it's a standard reflex). Her neck strength appears to be improving and she will hold her head up and look around every now and then. She also appears to have taken a liking to a particular photo I've had printed from our last trip to the United States, a shot of a Nostalgia Altered mid-burnout at Famoso Raceway in Bakersfield, California. Over the last 3 months, we've introduced Mikah to many new people and experiences, most of which she's probably oblivious to, but no doubt these will shape her life in some way in the future. Mikah's already been to several major drag racing meetings at the Perth Motorplex and gotten up close and personal with Robin Judd's Top Doorslammer and Darren Morgan's Top Fuel Dragster. She's been to see drifting at Wanneroo Raceway, and partied like it's the 50's at Mike Naylor's 50th birthday party. I'm already looking forward to the day when we can take Mikah travelling with us, and trying to work out how old I want her to be before we take her to the USA with us, which will be a delicate balancing act if we're going to continue driving old cars with unreliable air conditioning through some of the hottest parts of the United States. Having recently become parents, both Kate and I have come to the realisation that our previous daily drivers weren't very well suited to carrying a little baby around. Kate's R32 Skyline GTS-T and my JZA70 Toyota Supra, having only 2 doors, are not only cramped in the rear seat, but it's far from easy to load a baby seat over a folded down front seat. The Ambulance on the other hand, has plenty of room in the back, but no seats or baby restraint mounting points. As a result, we've had to find a couple of replacements. I had my eye on this VN Calais from the moment it pulled up out the front of work a few weeks ago. Traded in by an elderly gentleman, it's in very good condition for it's age and the kilometres traveled. 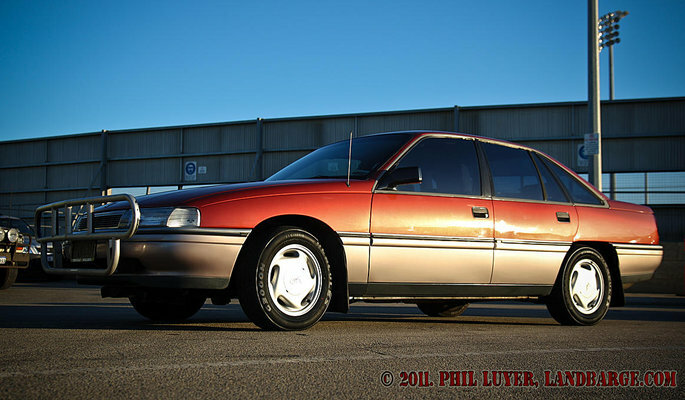 The beauty of this car is that there's nothing particularly special about it, it's just a nice clean, very stock (it's got an aftermarket radio), '89 VN Calais with the then new 3.8 litre Buick V6 and a 4 speed automatic transmission. As far as my plans for this car, my only intentions are to keep it in as good a condition as it is now, or to restore it slightly, depending on availability of the parts required. It's not getting any go fast bits at all, at least not until all the other projects I have underway are completed. Mark Sheehan - Nitro Slam - Mark Sheehan lighting the candles in his Nitro Funny Car at the 400 Thunder Nitro Slam round at Perth Motorplex. 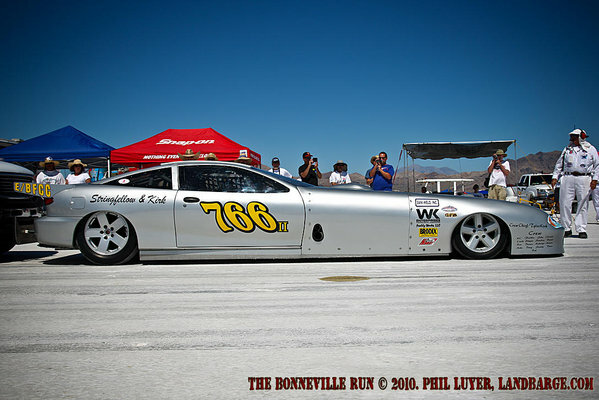 All posts, including text & images © Phil Luyer - High Octane Photos. No unauthorized reproduction. Simple theme. Powered by Blogger.